If Peter and the apostles needed the help of the Spirit, don't we? They walked with Jesus for three years; heard his preaching and saw his miracles. They saw the body of Christ buried in the grave and raised from the dead. They witnessed his Upper Room appearance and heard his instruction. 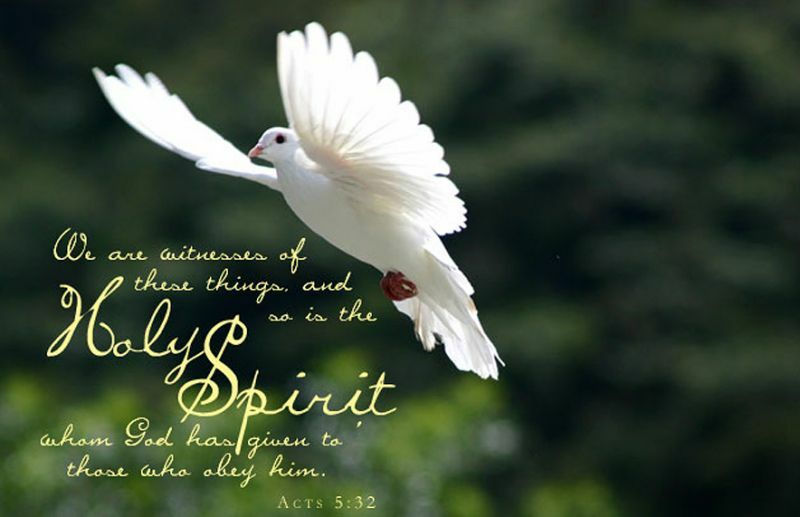 Do not leave Jerusalem, but wait for the gift my Father promised… the Holy Spirit (Acts 1:4-5). Learn to wait... to be silent... to listen for his voice. Cherish stillness and sensitize yourself to his touch. 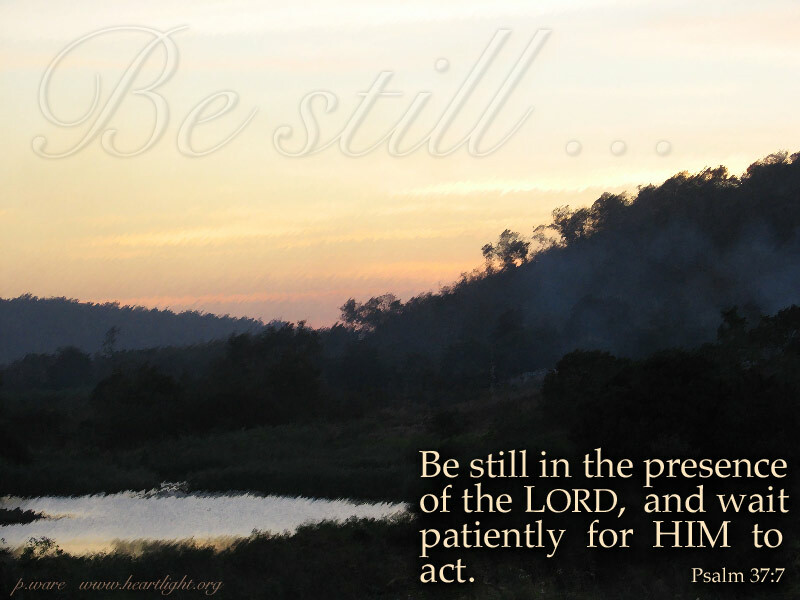 All God's gifts are right in front of you as you wait expectantly for our Master Jesus to arrive on the scene. "Wait!" by Max Lucado is licensed under a Creative Commons License. Heartlight encourages you to share this material with others in church bulletins, personal emails, and other non-commercial uses. Please see our Usage Guidelines for more information.